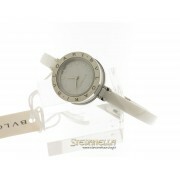 Condition New/Unworn Case Shape Round Case Dimensions 23mm Case Material .. 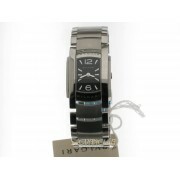 Stainless steel case and link bracelet. 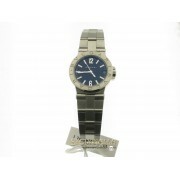 Fixed atainless steel bezel. 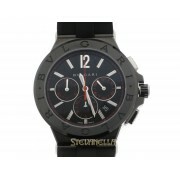 Black dial with luminous han..
Corredo Con documenti, Con scatola Carica Automatico Calibratura/Meccanismo BVL 191 Riserva..
BULGARI DIAGONO ULTRANERO CRONOGRAFO, REFERENZA DG42BBSC - 102122, MISURA DIAMETRO 42 mm, CASSA I.. 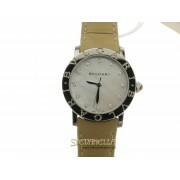 Brand Bulgari Series Assioma D Quartz 35mm Size Ladies Model No. 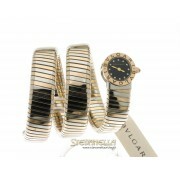 aa35bss&..
WATCH MODEL Brand Bulgari Series BVLGARI BVLGARI Automatic 33mm Size Ladi.. 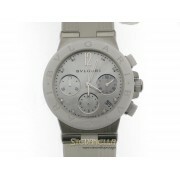 Brand Bulgari Series Diagono Chronograph 37mm Size Ladies Model No. dg37w..
Quartz movement. 19mm steel case with 18kt rose gold bezel. 18kt gold crown set with a cabochon..